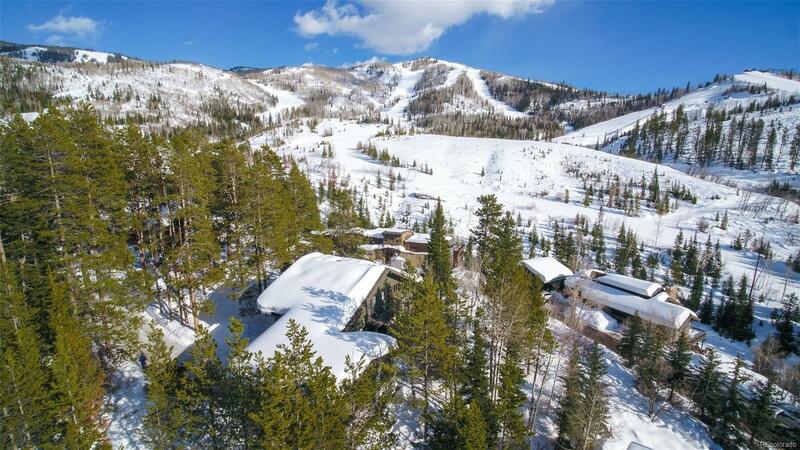 Ski accessible single-family homes in Steamboat are as rare as they come. Even more uncommon is a home offering spectacular ski area and valley views with end-of-the-road solitude. This recently renovated 4 BR/3 full 2 half BA home offers that and more, including a large .44-acre tree covered lot, comfortable 3,373 sf home, 1,000+sf of decks and 3-car garage. Skip the base area crowds with a short walk to the Thunderhead Express lift, then end it by skiing home with a soak in the hot tub. Inside youâll find a delightfully furnished mtn home with the living room centered by a gas fireplace and flanked by 2 walls of windows capturing skiers, nature and distant mountains. The fully equipped kitchen has a cook-top island for entertaining and dining room comfortably seats 10. 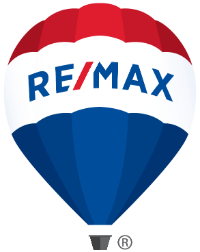 The master bedroom and bath are upstairs, along with 2 additional bedrooms and 1.5 baths. The top floor has a sitting area and extra bedroom, while downstairs is the family room, a full bath, exercise area and laundry.